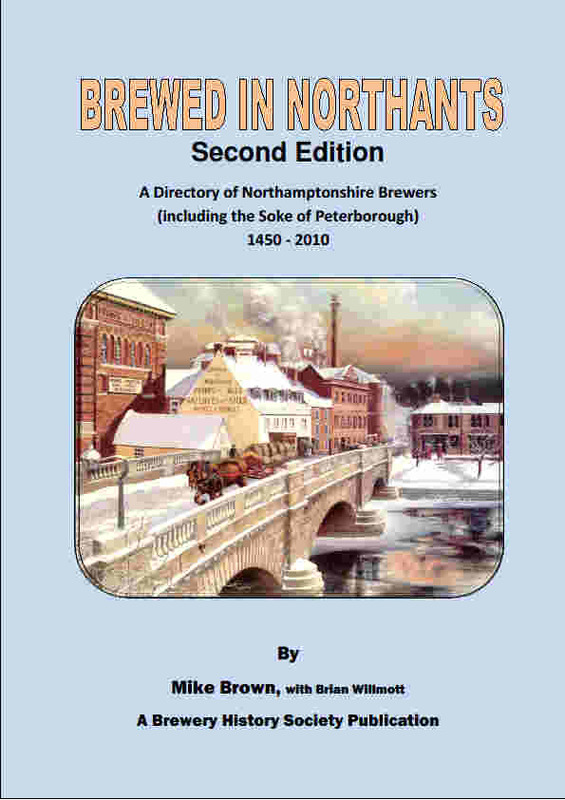 You can download an Order Form (PDF); or email books@breweryhistory.com for further information. Please also contact us if you wish to purchase back copies of the Society's Journal. 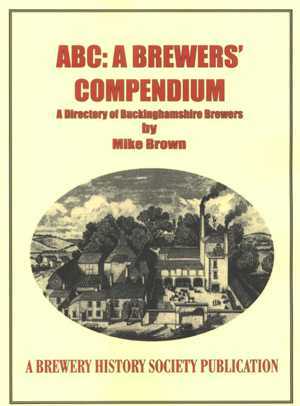 The main source document for all brewery historians. Covering the United Kingdom and the Republic of Ireland. 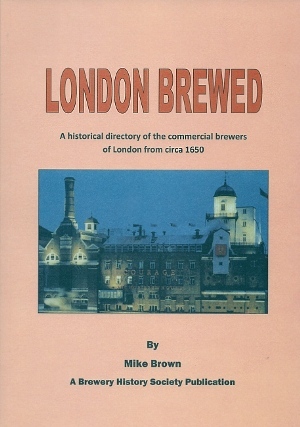 LONDON BREWED: A historical directory of the commercial brewers of London from circa 1650. 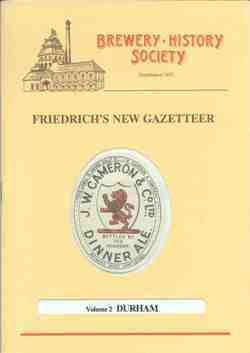 This booklet documents the history of this Yorkshire brewery. A reprint of a 1982 edition. A very useful local survey of over 50 common brewers in the Halifax area and a discussion of their evolution, acquisition of pubs and eventual demise. We are sorry but this publication is out of print. 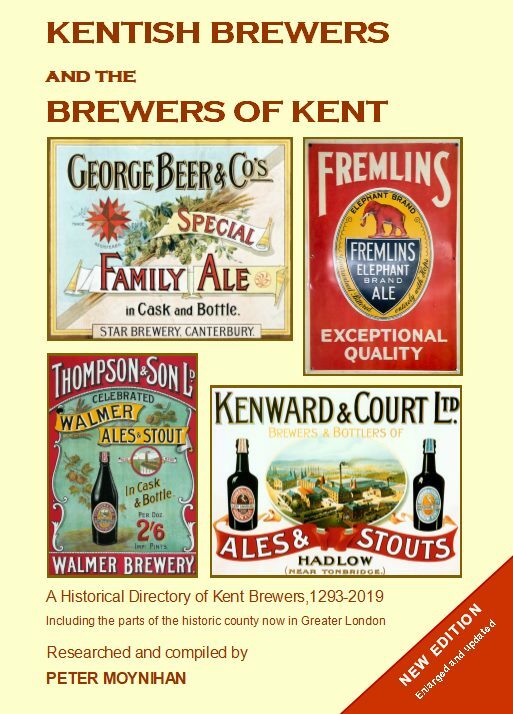 The history of Bushell, Watkins & Smith, Brewers, Westerham; Kent.